Ok here we go this one is going to be an overload but if you are like me and miss being able to eat cheesecake without getting sick I have found the trick. 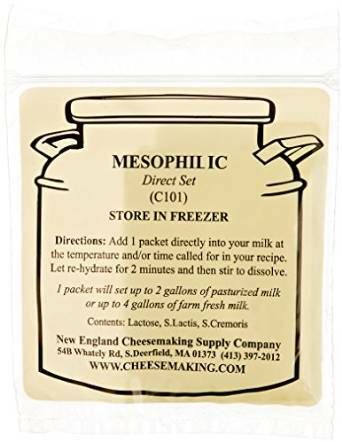 First of all do you remember those wonderful drops I told you about that take the lactose out of milk, you are going to need those and Mesophilic culture. Buy 4 quarts of Heavy whipping cream and put the drops in them. It will take 24 hours for the lactose to be removed from the cream. Once your 24 hours is over pour all of the cream into a glass container (I had to use two). Each quart of cream needs 1/8 tsp of the culture. So I put 1/4th tsp in each of my two containers and lightly covered them…they have to be able to breathe so do NOT seal these containers. From there it sits for 12 to 14 hours or until it is a yogurt consistency. From there you pour your cream which will be thick now into cheese cloth. I took a large stock pot and put a strainer on top of it then put my cheese cloth in the strainer. This will slowly drip out for the next 8-12 hours. The longer it drips the thicker it is. DO NOT put this in the fridge at any time up to this point. If it goes in the fridge the culture stops working. After it has drained if you want to you can add sea salt to taste. This will also get more of the liquid out of your cream cheese so if you add salt let it drain a little while longer. Once you are ready scrape the cream cheese out of the cheese cloth and place it in the fridge. Everything that I had read said that you would get about a cup of cream cheese from a quart of heavy whipping cream…..I got 8 cups from 4 quarts! Here is where I found the recipe for the cream cheese. If you want to, with the drippings you can throw it in a mixer and make cultured butter. I have a “how to make butter” recipe on here that will tell you how to do it but basically, I threw all the drippings into my kitchenaid mixer and covered it with a towel. Mix on medium and the butter will separate from the butter milk. When you take the butter out squeeze as much of the whey out of it as possible. The more you get out the longer it will last. And the excess after the butter is butter milk. It makes wonderful buttermilk pancakes :). 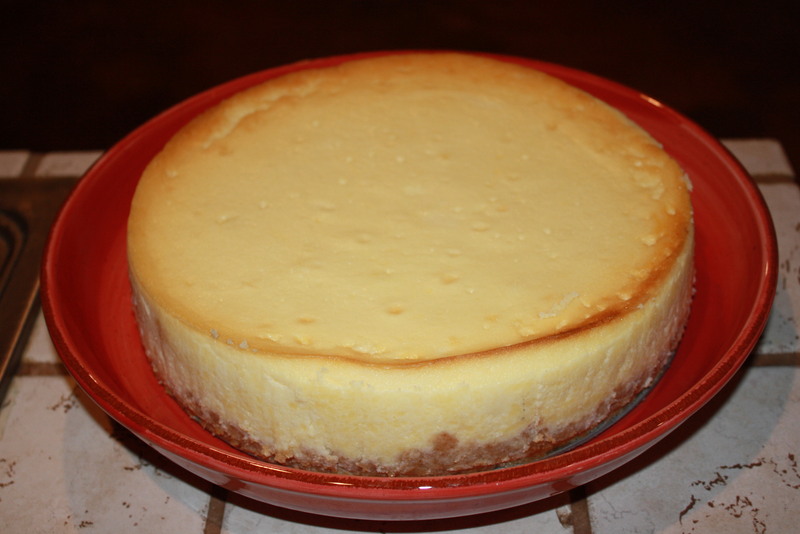 Now I will include the cheesecake recipe I used by sharing the site I got it from. This recipe also calls for sour cream so you will need to purchase 8 oz. sour cream and put your drops in that also and allow it 24 hours to get rid of all that lactose that likes to reek havoc on our stomachs. Here is the website with the recipe and instructions on what to do. 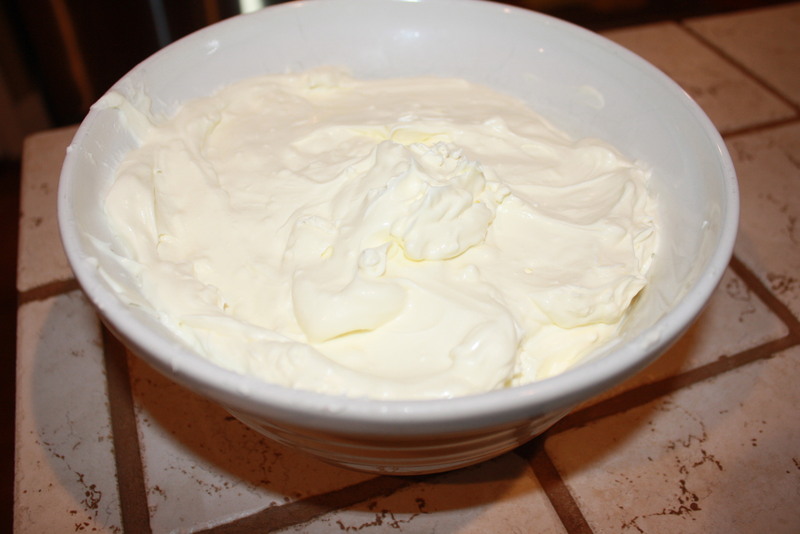 Now at this point you have made your own cream cheese (lactose free) and taken all the lactose out of your sour cream. 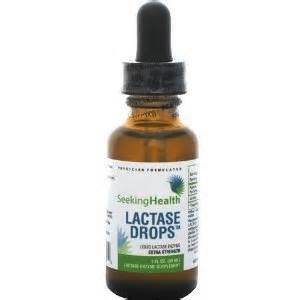 This is what makes your cheesecake lactose free. Remember also that a cheesecake has to have time to set. Mine set for 24 hours in the fridge. You will also have a jello consistency when it is done until it sets in the fridge don’t panic when it wobbles! Here is what I ended up with.